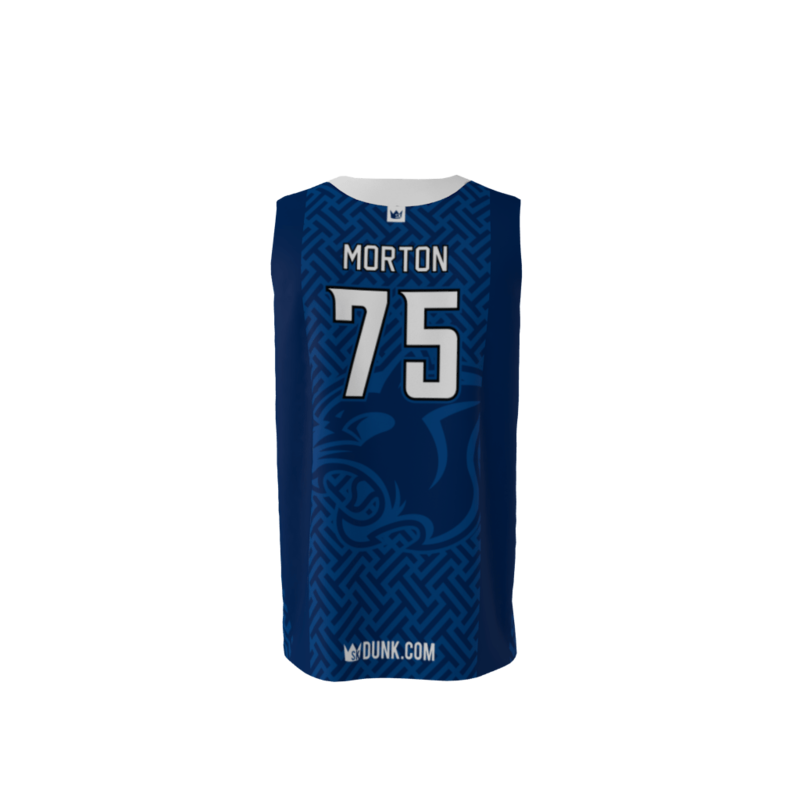 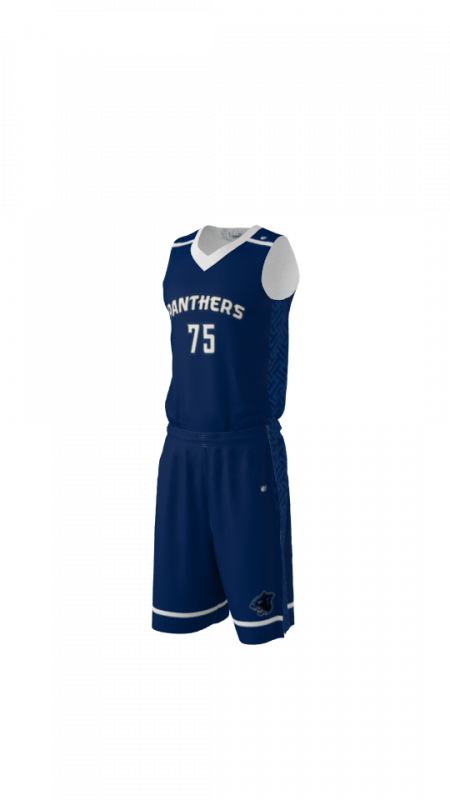 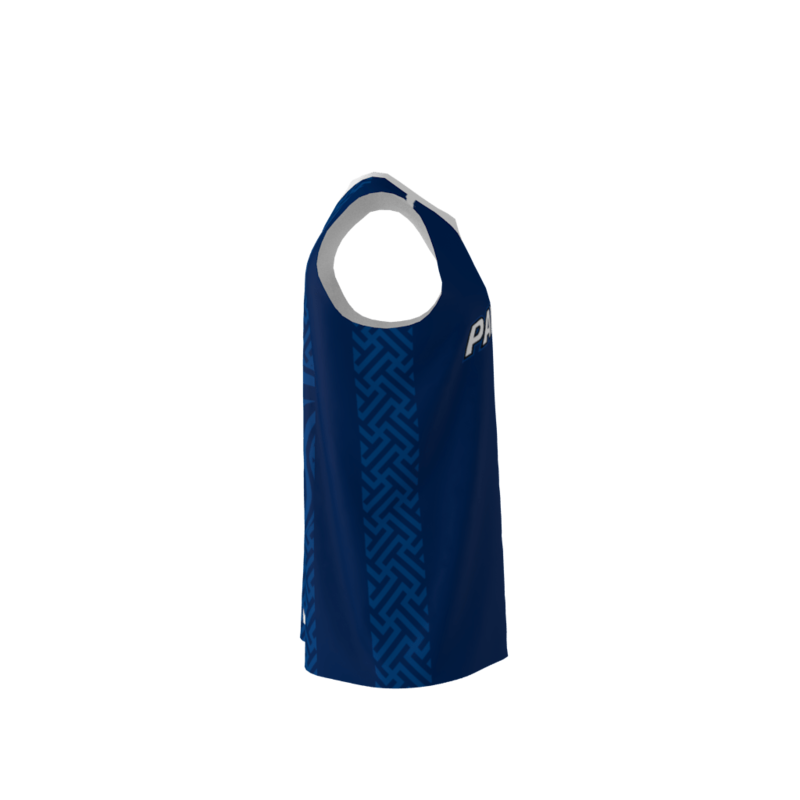 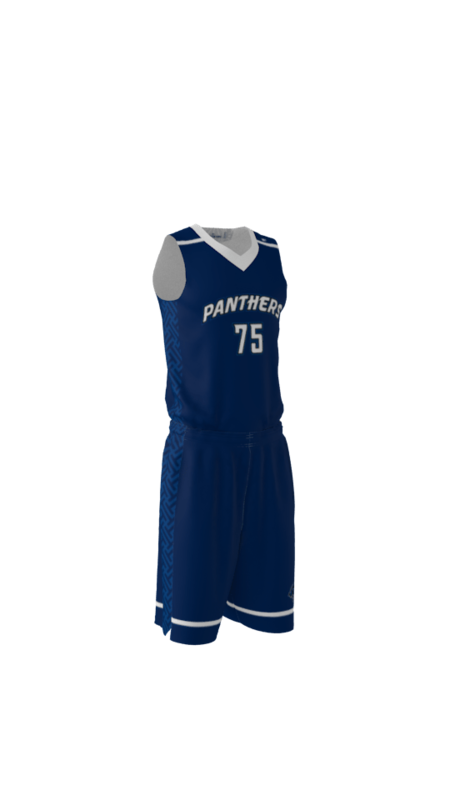 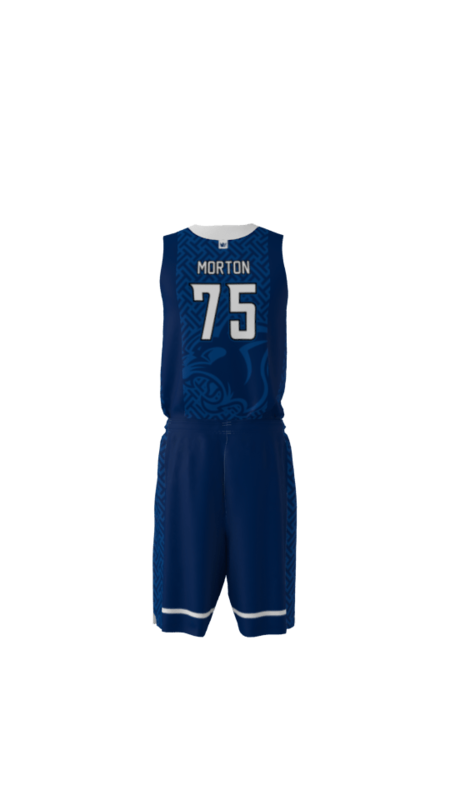 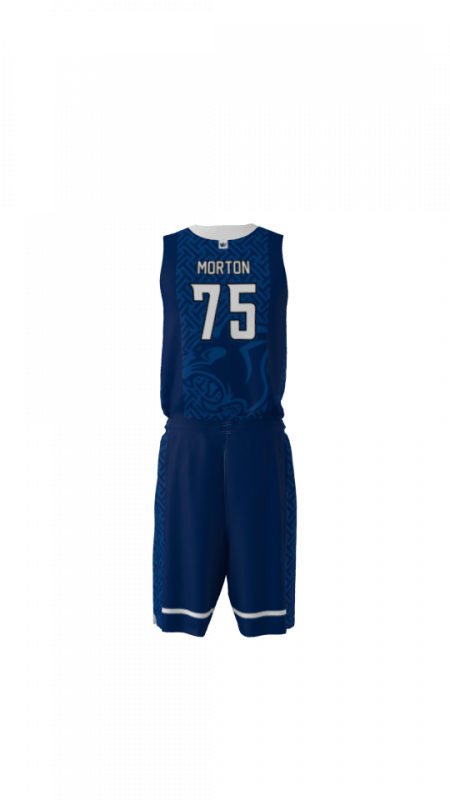 Panthers custom dye sublimated basketball jersey. 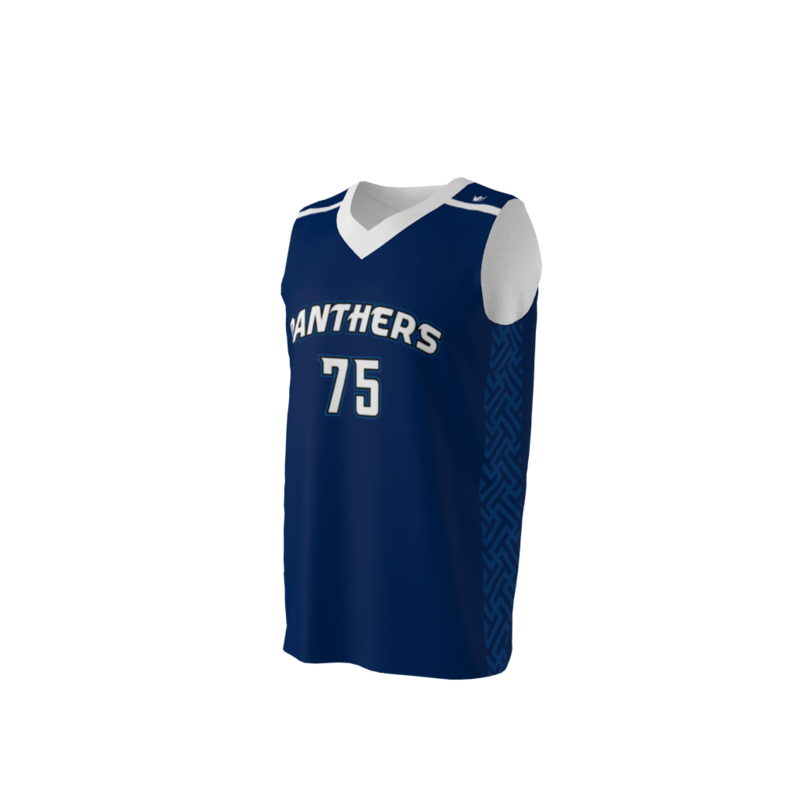  Colors and logos can be modified to meet your needs. 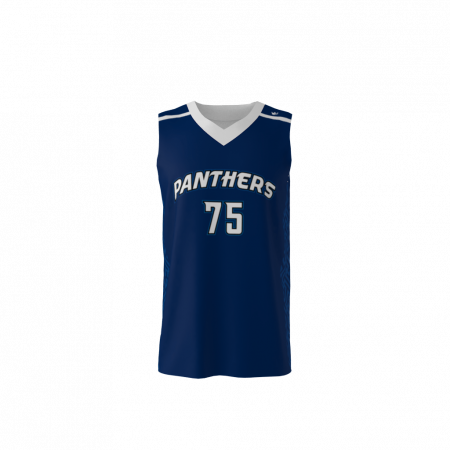 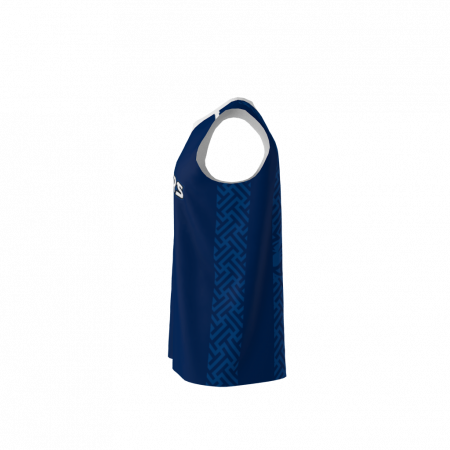 Customize with your name and number!